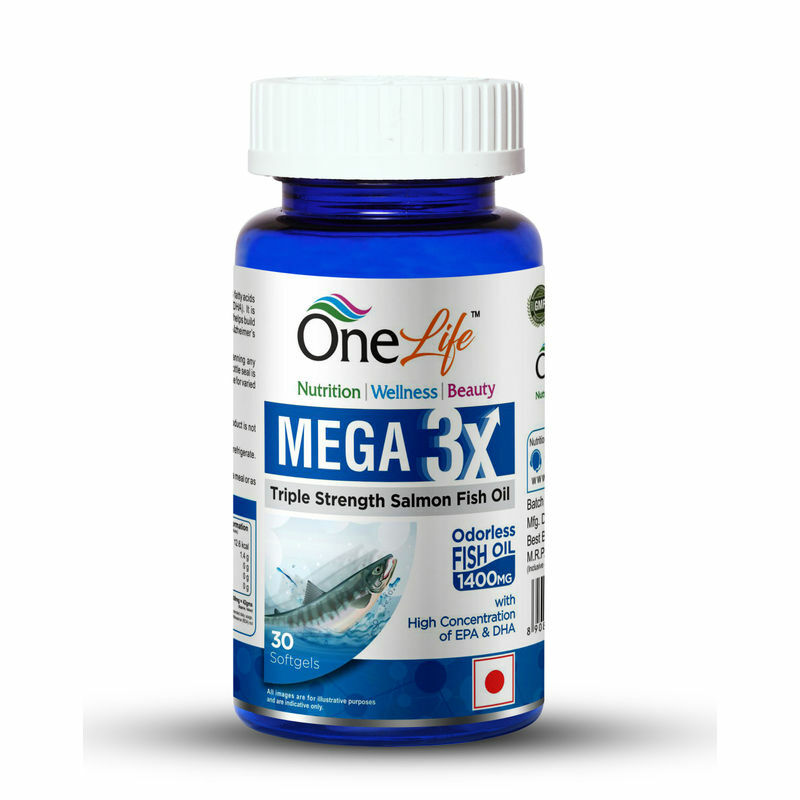 Mega 3X Triple strength Salmon Fish Oil helps to reduce blood pressure and promotes healthy heart functioning by maintaining good cholesterol level. It also supports flexible joints. 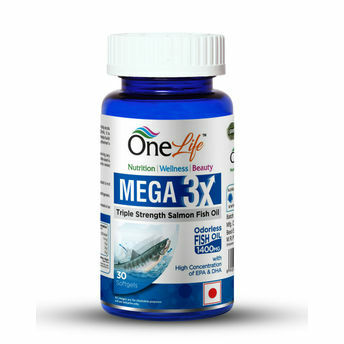 Ideal for people who wish to have normal blood pressure, cholesterol levels naturally as well those who have eyesight problem. It can also be consumed by people looking for healthy heart functioning in a natural way.